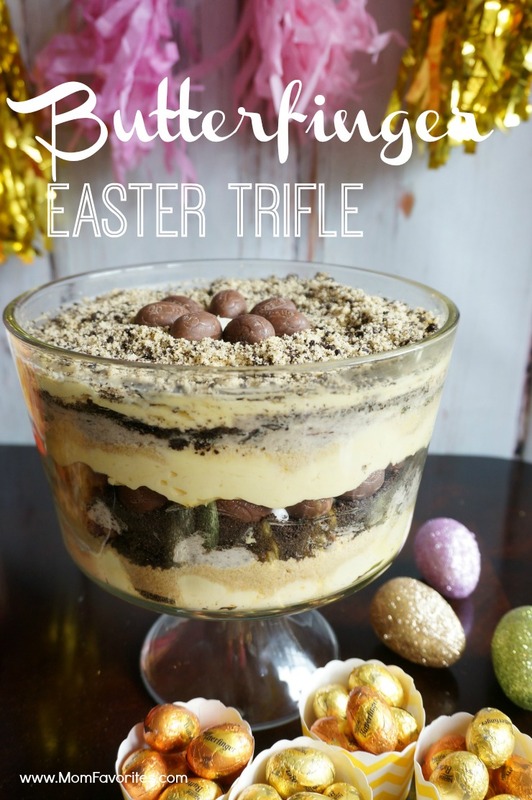 Gather round your family and friends for this Cookies and Cream Butterfinger Easter Trifle recipe! The birds are chirping. Daffodils are blooming. My car is coated in pollen. Which all mean one things. It’s SPRING! Anyone else doing the happy dance? Plus a little extra sneezing? Comes with the territory. Since I’m fortunate enough to live in the South (what’s wrong with the rest of you? ), we’re coming out from hibernation. 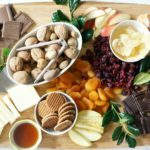 It’s time for get-togethers with family and friends. Kick back and relax in the back yard. And get ready for some Easter Egg Hunting! It’s kind of a big deal in my house with three children under 6. During my most recent shopping trip, I stumbled across the Easter Candy aisle. Just dangerous. Dangerous, I tell you. 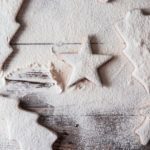 I went a little nuts, and decided – why wait for Easter? It’s time to celebrate spring! So, I rang up my friends and family and had everyone over for a celebration of spring. Yup. True story. Hello. Yumminess. 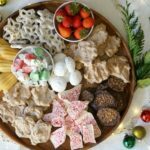 My kids were over the moon to learn that their two favorite things: sweet treats and friends were part of the evening! Now, I can’t ever pass up anything Butterfinger. I come by this obsession honestly. (Mom, it’s all your fault.) 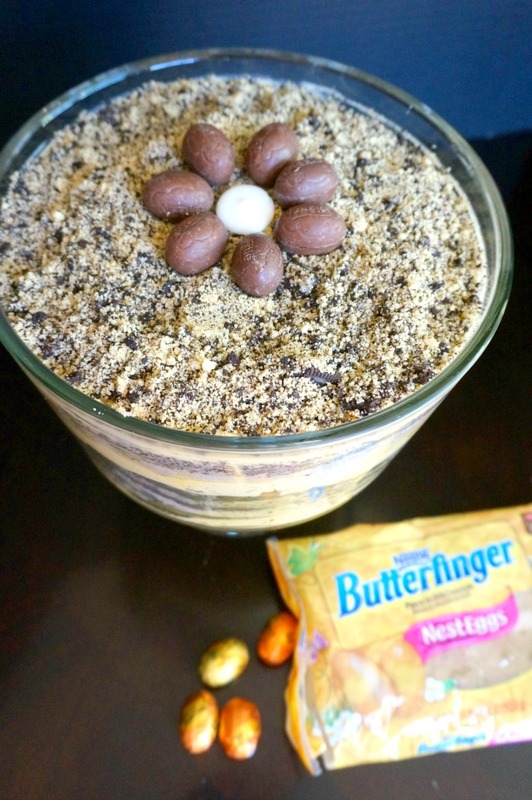 So, I thought it would be fun to dress up my regular Easter Trifle with this over-the-top Butterfinger Trifle dessert. 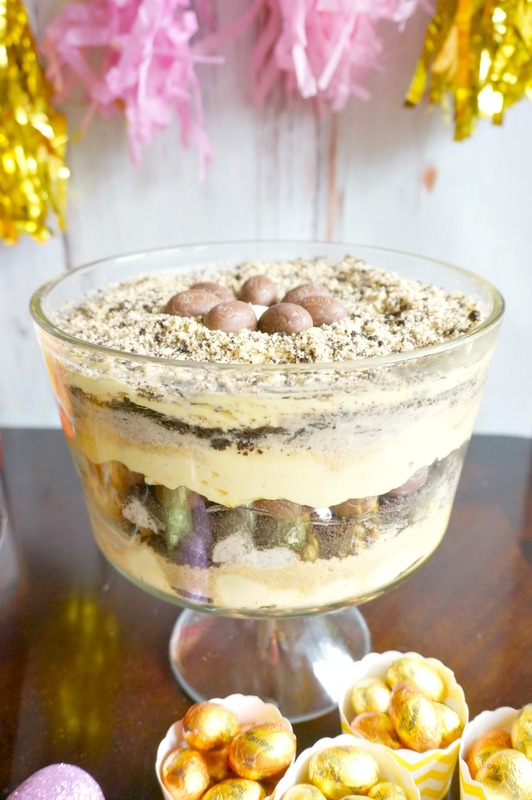 Layers of vanilla pudding and golden sandwich cookies, with white chocolate pudding and chocolate sandwich cookies, and of course – Butterfinger Nest Eggs. 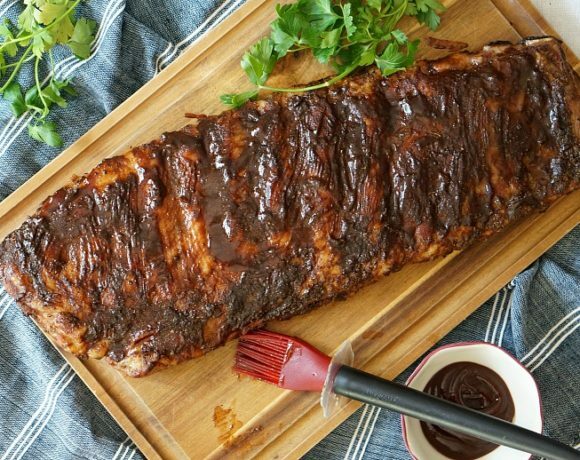 Super easy to make – but very impressive, don’t ya think? In a medium bowl combine the two packages of vanilla pudding with two and a half cups of cold milk. In a second bowl, combine the two packages of white chocolate pudding with two and a half cups of cold milk. Allow to set. Meanwhile, pulse one package of the cookies in a food processor. Set aside. 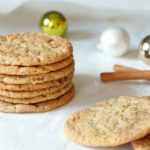 Repeat the process with the second package of sandwich cookies. In a medium bowl, beat the cream cheese, butter, and sugar. Add half of the mixture to the vanilla pudding and half of the mixture to the white chocolate pudding. Beat until smooth. If the pudding mixture is too thick, add up to 1/2 cup of cold milk to each of the puddings. 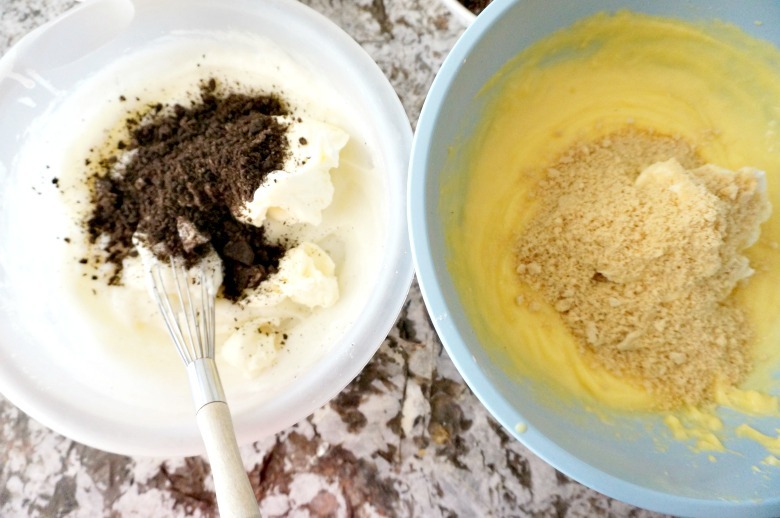 Add half of the golden cookie crumbs to the vanilla pudding, and half of the chocolate cookie crumbs to the white chocolate pudding. 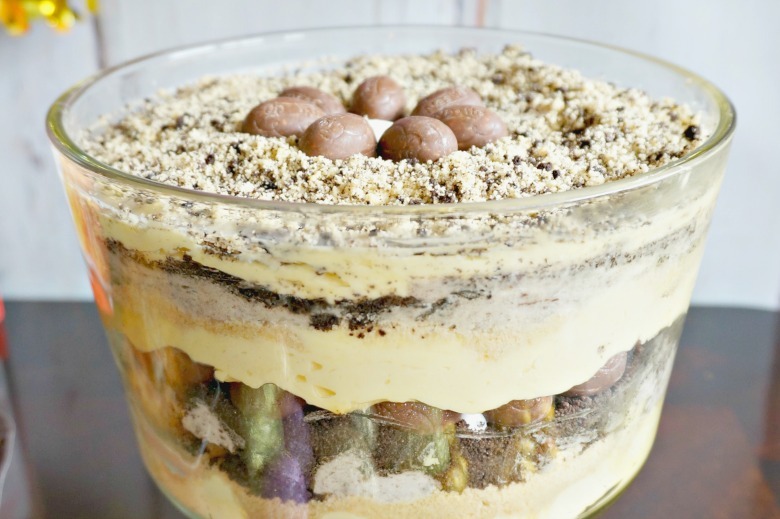 Assemble the trifle: layer of pudding, layer of cookies, layer of 2nd pudding, layer of other cookie crumbs, then a circle of Butterfinger Nest Eggs. Repeat the process until the trifle is full! 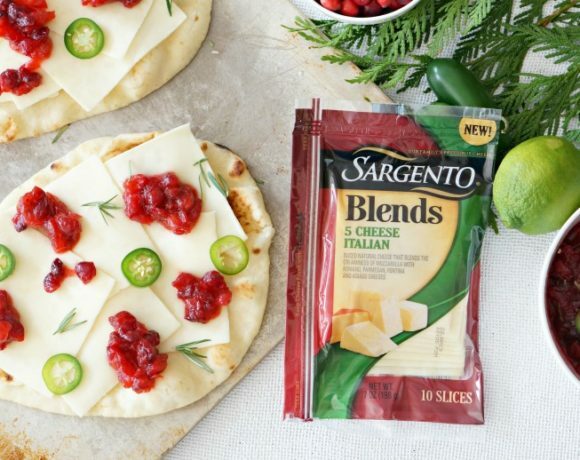 Refrigerate for up to 24 hours before serving. Voila! Oh this is totally for me! 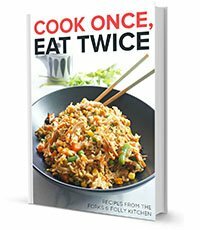 I may have to make it for Easter!